Lacks title pages. Title supplied from Brit. mus. cat. 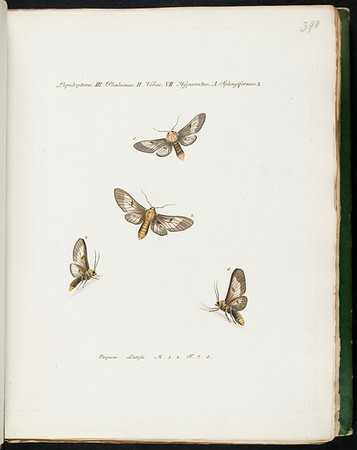 With: Index exoticorum lepidopterorum / Jacob Hübner. Augustae Vidnelicorum, 1821.